Becerra & Soto highly specialized dentistry is one of the most advanced dental clinics in Colombia. We are guided by our corporate values: Responsibility, Respect, Leadership, Ethics and Quality. We have two clinics located in the beautiful city of Santiago de Cali in Colombia where you can enjoy the happiness and warm of our people, delicious food and the most beautiful landscapes you´ll ever see. ¡We are the dental clinic you need! In our clinic we believe that treatments must be done thinking in our patients comfort, needs and health. 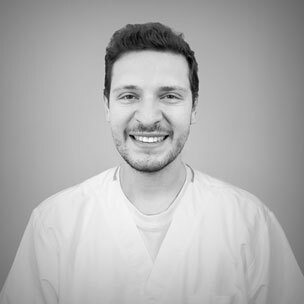 In that way we have build a strong team of renowned specialists that are the best in their fields and also great human beings who’ll work to achieve aesthetic and healthy results in any treatment you need in terms of oral health. Enjoy our premium service that is fully oriented to your schedule, budget and needs. Our clinics have state of the art equipment to guarantee the best results in terms of quality, comfort and speed for all of our patients needs, also we have our own dental laboratory and X ray units. This commitment with service and having the best equipment and technology available makes us one of the most modern dental clinics in Latin America. ¡Excellence is the only way! We are proud members of the Clinic excellence Cluster, a Local Chamber of commerce initiative that gathers the best health service providers in our region. 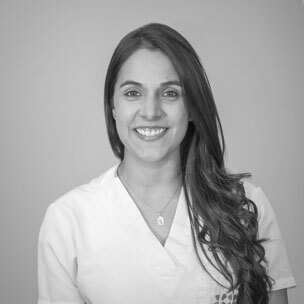 Our Director is Dr. Ana Fernanda Soto Neira dentist from Universidad del Valle in Cali, Esthetic dentistry specialist from New York University and Oral rehabilitation specialist from Military University in Bogotá. 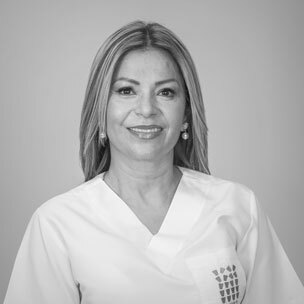 Throughout her career she has worked at the clinical area in Universidad Santiago de Cali, also as general dental team coordinator at Esthetic Dentistry Unit Bogotá and currently as the head director of Becerra & Soto highly specialized dentistry. 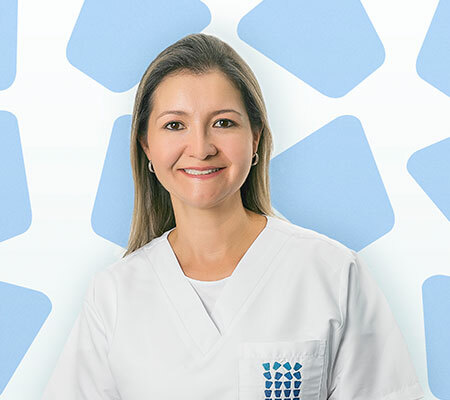 She has also been active in the scientific and research fields of dentistry at Universidad del Valle in Cali, New York University in the U.S. and Military University in Bogotá. 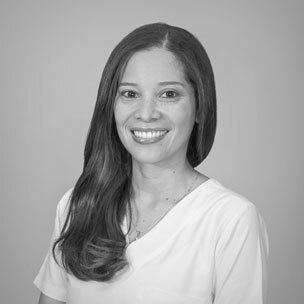 Oral Rehabilitation Specialist with over 15 years of experience. University Professor of Oral Rehabilitation Clinic. Prosthetics Biomechanics Researcher and the pioneer of zygomatic implant rehabilitation in Colombia. 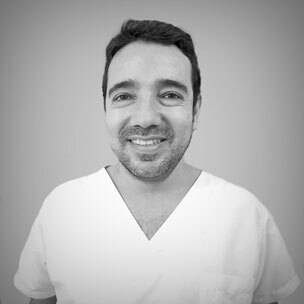 Oral Implantology and Reconstructive Aesthetic Dentistry Specialist with Studies in Oral Implantology at Barcelona Spain with more than 17 years of experience. 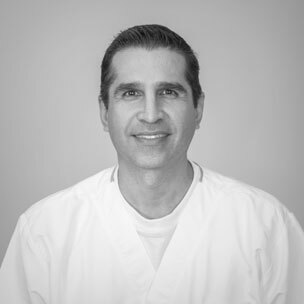 Endodontics specialist with over 15 years of experience.He has conducted research in Surgical Materials and Endodontic Microsurgery. Professor at Universidad del Valle and the Colombian Dental College. 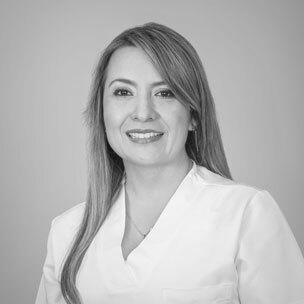 Periodontics specialist with over 15 years of experience. Her research work is related with periodontal disease. 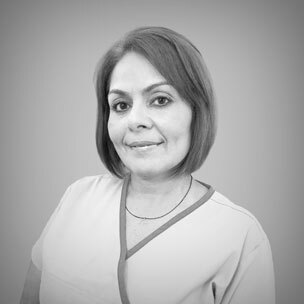 She has great experience in periodontal aesthetics and periodontitis treatments. She also does social work in less favored zones at Valle and Cauca. Oral Rehabilitation Specialist with over 10 years experience. She has researched the study of dental materials for preserving Alveoli and dental morphology. 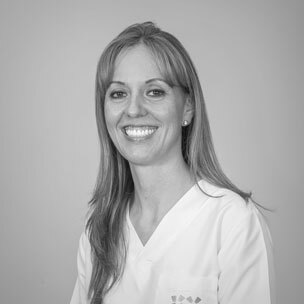 Orthodontics specialist with over 17 years of experience. Orthodontics and Clinic professor at Universidad del Valle. He has conducted research about biomaterials and their application to orthodontics. Oral and maxillofacial surgery specialist, Master in Basic Medical Sciences with emphasis on anatomy with over 15 years of experience. Active Colombian Oral and Maxillofacial Surgery Association member. Professor and researcher at Universidad del Valle. Phonoaudiologist a Diploma course in myofunctional therapy – Universidad CES de Antioquia. Myofunctional therapy, orofacial Motricity and Phonoaudiology Professor and researcher. 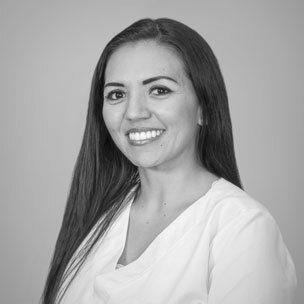 Periodontics specialist with over 15 years of experience. 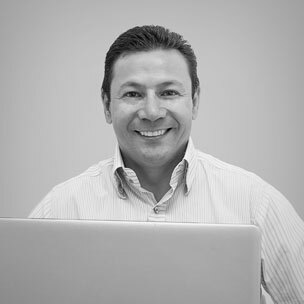 Professor and researcher at Universidad del Valle. Her research work is about antibiotics therapy mixed with periodontal therapy. 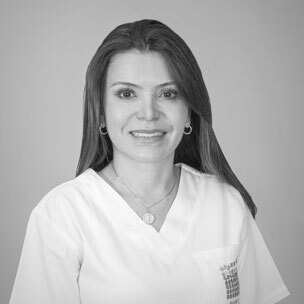 She has great experience in periodontal aesthetics and surgery treatments. Orthodontics specialist with over 18 years of experience. Graduate level professor in orthodontists and occlusal Orthopedics handling researcher with extensive experience in surgical cases and lingual orthodontics. Osteogenic and biocreative orthodontic treatments pioneer in our Colombia. Anesthesiology specialist with over 26 years of experience, Professor and researcher in patient monitoring during surgical procedures under anesthesia. One of the most experienced and renowned dental patient anesthesiologists in the country. Anesthesiology and resuscitation specialist at Universidad del Valle with over 15 years of experience especially in patient sedation management outside the operating room. Anesthesiology professor at Universidad del Valle and intravenous and obstetric anesthesia researcher. 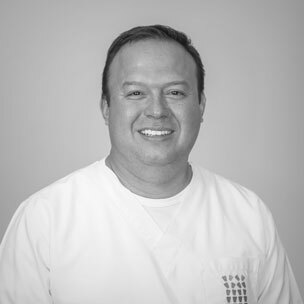 Oral and Maxillofacial Surgery Specialist, member of the Colombian Association of Oral and Maxillofacial Surgery with over 15 years of experience in maxillofacial reconstruction, zygomatic implants, facial trauma and orthognathic surgery. Professor at the Central Military Hospital and the National University of Colombia. Pediatric Dentistry and Orthodontics specialist – Universidad del Valle with over 7 years of experience. Auditing in Health with emphasis in Epidemiology specialist – University of Cauca. 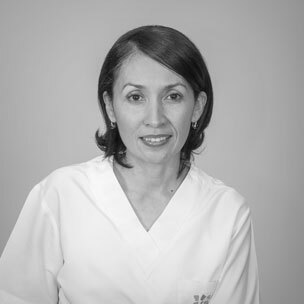 Pediatric Dentistry professor at the Colombian Dental College and researcher of Early Childhood Caries. 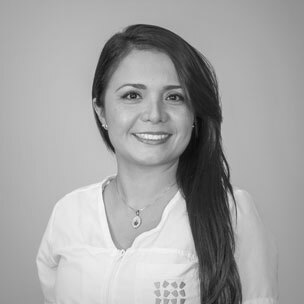 Administrator from the Naval School of Cartagena, Human Resource Management and Marketing specialist with over 15 years experience in management of dental clinics. Professor of management and marketing at EAN and EAFIT Universities in Bogota and was Dean of Administration at the Superior War College. 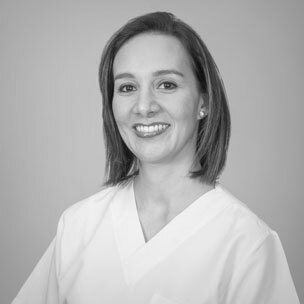 Oral Rehabilitation Specialist with over 7 years experience. She has researched the study of dental bio materials and tissue regeneration. 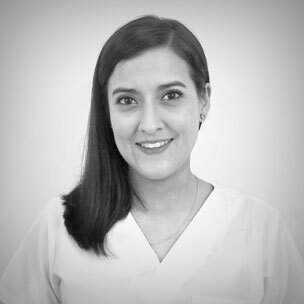 Oral and maxillofacial surgery specialist – Uiversidad Javeriana with over 10 years of experience. Active member of the National Surgery Congress. University Professor of Occlusion Clinic and Dental Surgery. Implant Rehabilitation studies at ILAPEO en Brasil. She has researched the study of dental bio materials. 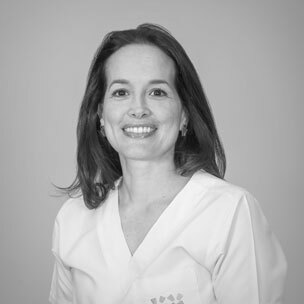 Periodontics specialist with over 18 years of experience. His research work is related with periodontal pathologies. 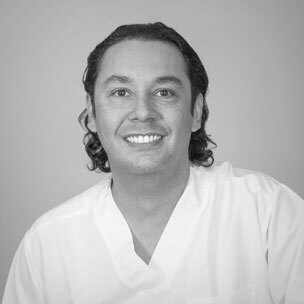 He has great experience in periodontal aesthetics surgery, Tissue Regeneration and Bone Regeneration.